Much of what we commonly assume about singleness--that it is primarily about the absence of good things like intimacy, family, or meaningful ministry--is either flat-out untrue or, at the very least, shouldn't be true. To be single, we often think, is to be alone and spiritually hindered. 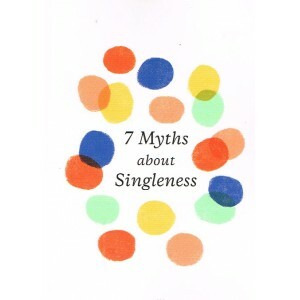 But the Bible paints a very different picture of singleness: it is a positive gift and blessing from God. This book seeks to help Christians--married and unmarried alike--value singleness as a gift from God so that we can all encourage singles to take hold of the unique opportunities their singleness affords and see their role in the flourishing of the church as a whole.